Mental Health Aware Adult Half Day is an introductory mental health awareness course. This course is for everyone aged 16 and above and you don’t need any qualifications or experience in mental health to take part. Learning takes place through a mix of presentations, group discussions and workshop activities. Due to some of the sensitive subjects on the course, numbers are limited to 20 people. We want everyone to feel safe and our instructors can help if people find some parts particularly difficult. Each participant will receive a MH Aware manual that they can take away at the end of the session and an attendance certificate from MHFA England. 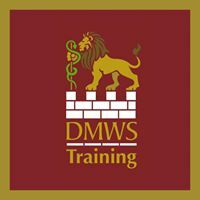 DMWS instructors are approved by MHFA England to deliver this training.